The Vitrex 10 2207 Tile Saw has an extra deep steel frame for improved cutting access. Its 150mm tungsten carbide blade, cuts in any direction. 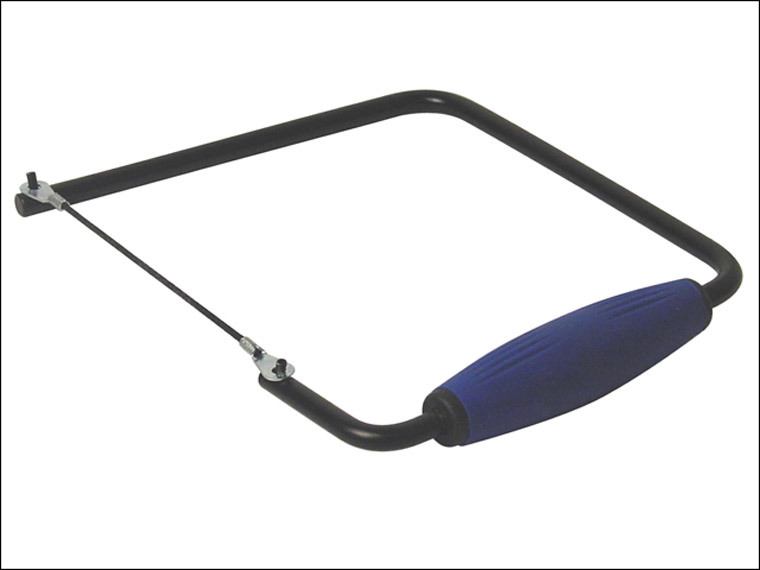 Outlasts conventional hacksaw blades by up to 10 times. Soft-grip handle for extra comfort. Cutting depth of 150mm - to the centre of a 300mm tile.